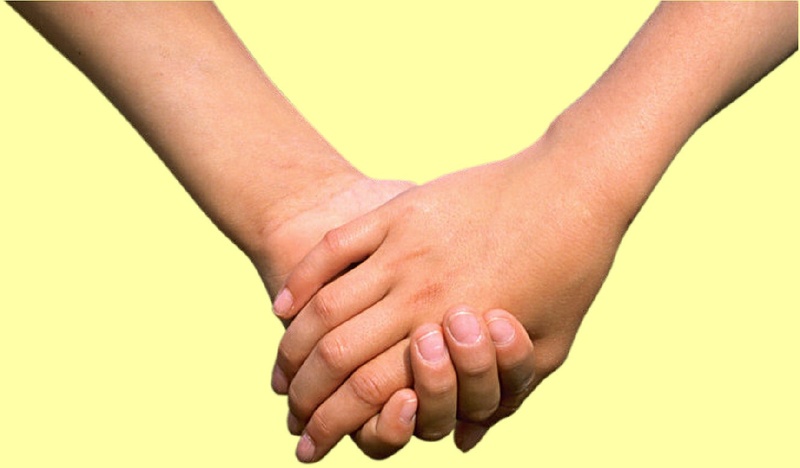 Well, as I reflected on that experience, I realized something about the power of touch. Not only did holding hands with these two strangers create a bond, albeit temporary, between us and a level of intimacy that seemed to magnify the power of our prayers, but I felt like I could tell a lot about their personalities and perhaps a little about the type of people they were. It was a different experience than I would have had if I had just shaken their hands. 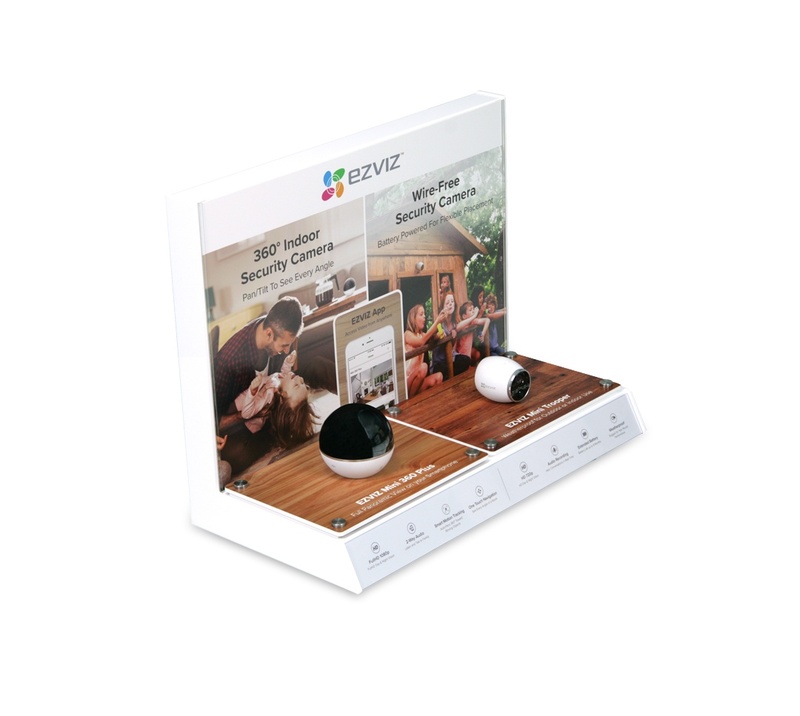 As designers and manufacturers of POP displays, we are frequently challenged with finding ways to create a “touching experience.” By way of example, we had an opportunity to work on a project for PetSafe, a manufacturer of shock collars and other pet training products. PetSafe’s products are fairly high value, and the company had been experiencing a fair amount of product theft. As a result of this concern, management decided to place the product inside a locking case in PetSmart stores. While that approach largely solved the shrinkage problem, it had a very negative impact on sales. Most shoppers would walk right by the case and not really realize what was inside. If they happened to notice the product, gaining access to the display case involved tracking down a sales clerk to open the case and retrieve the product- a time-consuming and inconvenient process at best. 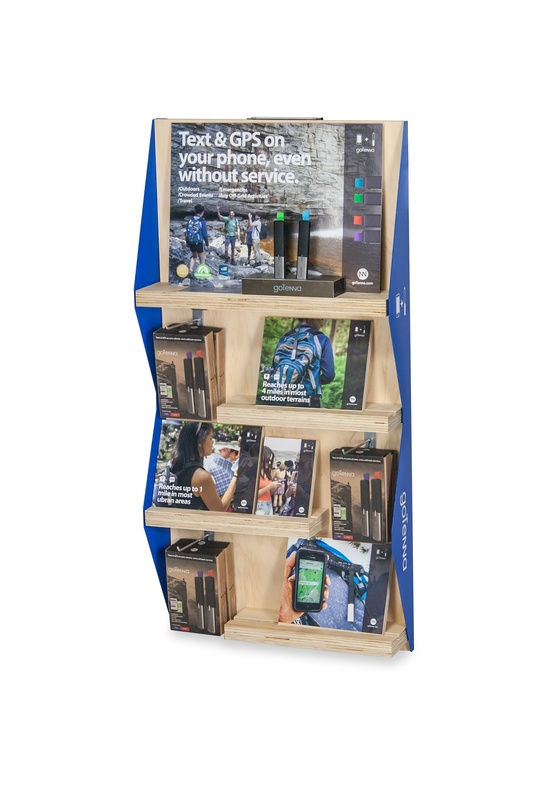 Our solution was to keep the locking display case, but shrink it in size and use some of the freed-up real estate to showcase products that were tethered so that shoppers could interact with the products. We built in educational graphics that provided information on the key features and benefits of the products. 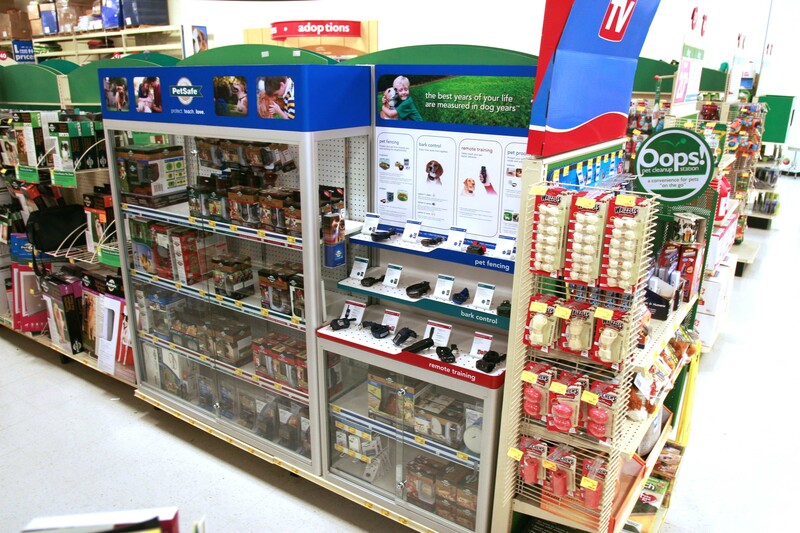 PetSafe studied the impact of the new merchandising approach and found that enabling prospective buyers to interact with the product resulted in a significant increase in unit sales. It’s not always possible to enable shoppers to interact with products on POP displays, but there are numerous ways to execute a touch and feel strategy. Let’s look at a few examples. 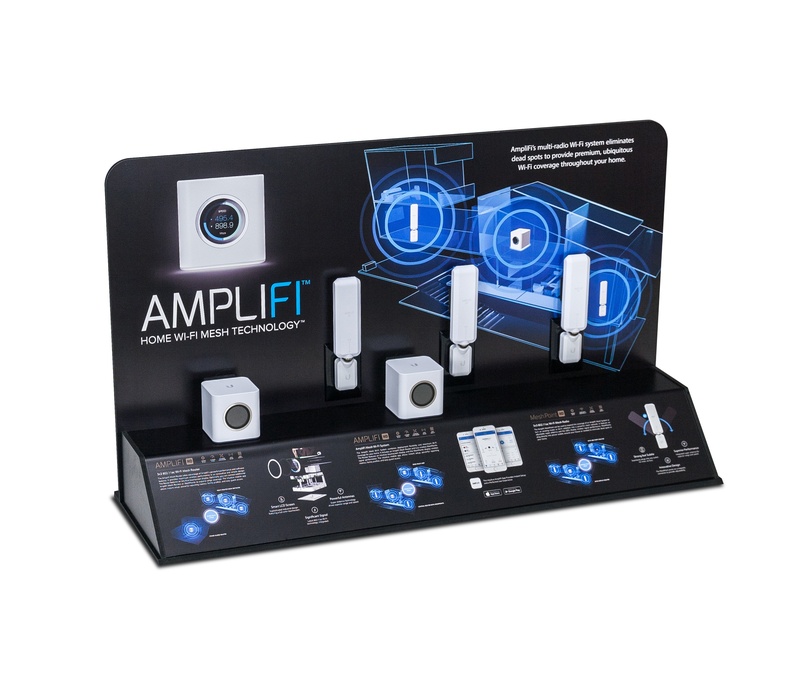 We made the 4-ft. inline display shown below for Ubiquiti Network’s Amplify product. In this case, we built in a live power outlet which was used to light up the product. We also glued product to the surface so customers could touch the product but not remove it. We used a similar approach with the EZVIZ line of WI-FI products. With these types of consumer electronics products, is particularly important for the customer to be able to visually connect with the product but also touch and feel the product. To secure the product and reduce theft, we mounted the product with screws and reinforced it with silicone. Another approach to facilitate a touching experience is to tether the product. This is the approach we used for goTenna. You will find the endcaps we built below in REI stores. We built a glorifier on the top shelf and secured the two demo products with tethers. 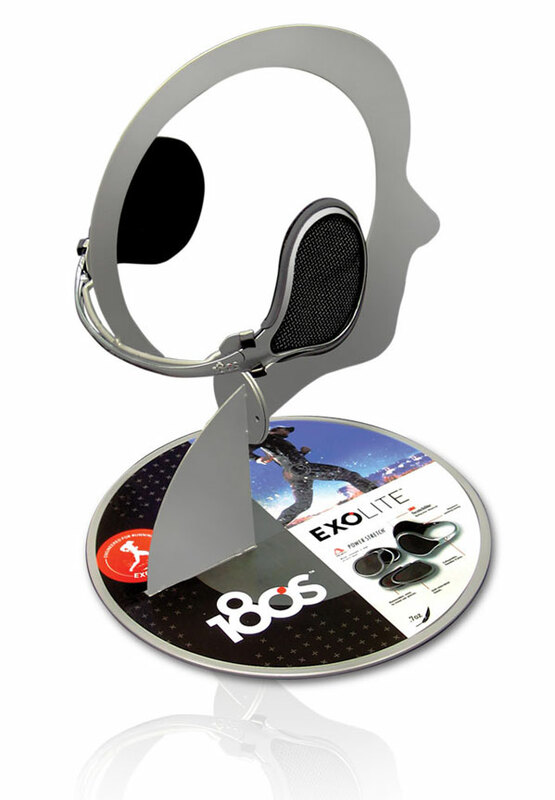 While there are many other examples we can share, we’ll end today with a counter glorifier display that we designed to demonstrate the way 180’s ExoLite ear warmers wrap around the back of your head. We secured the ear warmers to the metal structure with the help of zip ties. While admittedly this approach does not provide an opportunity for the shopper to try on the product, it does make it easy to touch the product and feel the fabric and material quality. If you want to sell more product, we suggest you find a creative way to enable shoppers to touch and feel your product. You’ll have a better chance of establishing an emotional connection with the customer. More importantly, your sales will increase, and before you know it, you’ll realize that when it comes to merchandising, you have the magic touch.